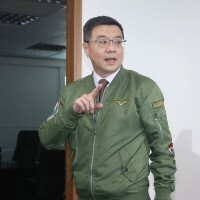 TAIPEI (Taiwan News) - The government should strike a balance between safety and affordability when it introduces new safety requirements for scooters, President Tsai Ing-wen (蔡英文) said Tuesday. 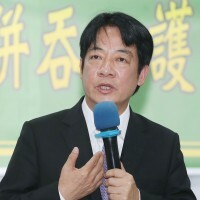 She was referring to public dissatisfaction in the wake of a Ministry of Transportation and Communications decision that from January on, some new scooters would have to be equipped with anti-lock braking systems (ABS) or combined braking systems (CBS), making them more expensive, the Central News Agency reported. 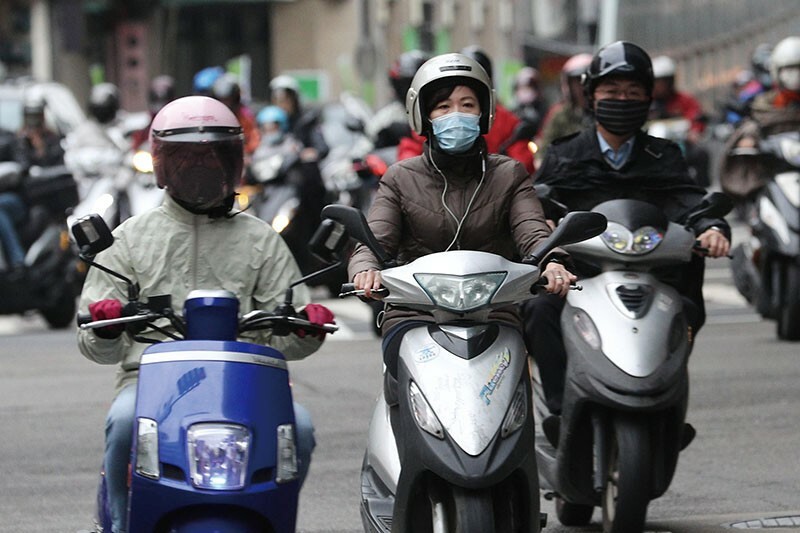 The measure was likely to cut the number of accidents with motorcycles, but users complained that it would add between NT$7,000 (US$226) and NT$8,000 to the price of a scooter. Motorcycles already in use before 2020 will not have to undergo any changes for the time being. 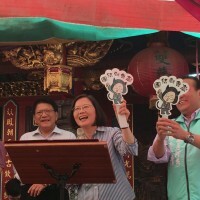 Speaking at a news conference inside the Presidential Office Building Tuesday morning, Tsai said that when introducing positive new measures, the government should also be considering whether citizens could afford them. 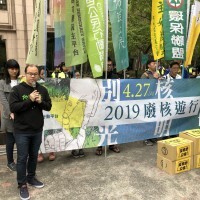 The authorities should come up with accompanying measures to lighten the burden for the public and help them afford the safety improvements, CNA quoted President Tsai as saying.